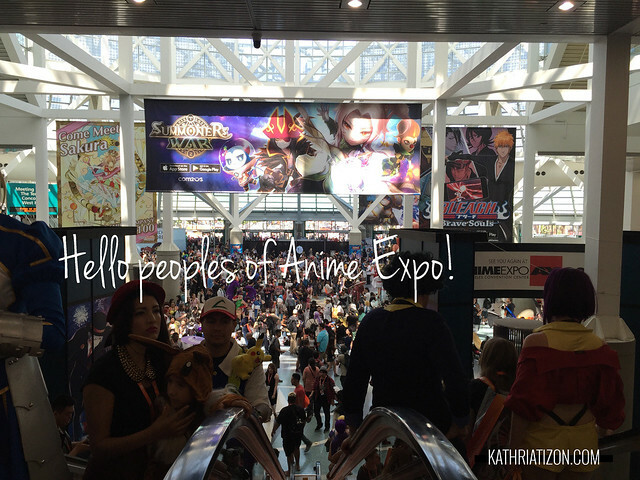 It was that time of year again - Anime Expo! 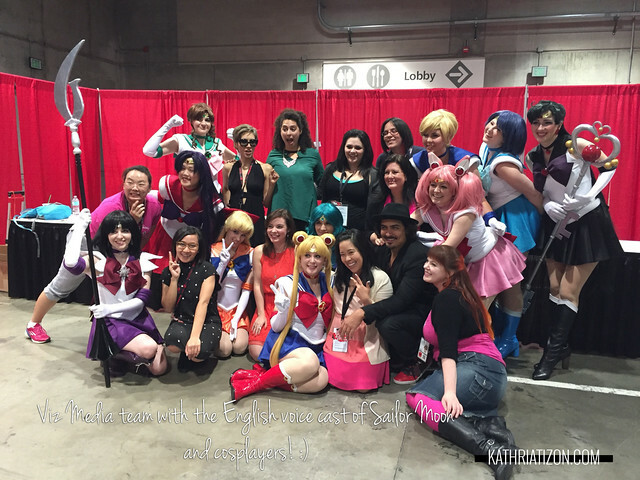 I filmed with Viz Media shooting coverage of Sailor Moon day. I used the Panasonic G7 shooting 4k. I had a very minimal setup this year, and shooting with a mirrorless 4k camera makes everything so much better and lighter. I packed my Nikon D3200 as my backup, but didn't even use it which is fine because it shoots 1080 anyway. 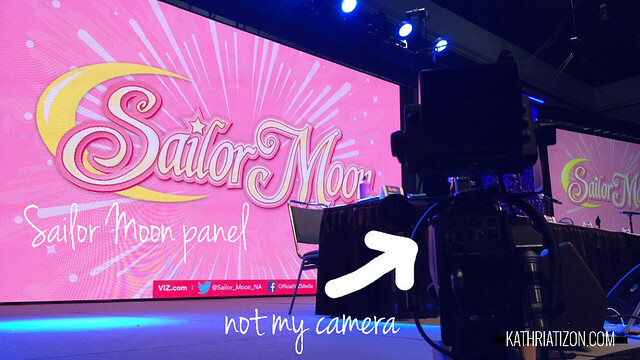 This made me realize I need to pick up a second 4k camera! I packed 3 batteries for the G7 and only used 2 batteries for the entire day. Amazing. I did use up 3 SD cards though. Shooting 4k definitely eats up space. The G7 handled well in low light conditions, but as I pushed the limits of the camera I can see the weaknesses. I used the Panasonic 25mm f/1.7 lens the most since it was my fastest.